Unlike in the aircraft industry where RCM is performed and implemented before the aeroplane first takes to the skies, in industry, Lean RCM is almost always applied several years after new plant has been installed and commissioned and the operator has lived with years of underperformance manifesting itself in reliability issues, slow running, safety and quality defects and waste. Want to be a leader in your class? Had success with Lean RCM but frustrated that new equipment and new plants don’t seem to incorporate the learnings? But how to break this cycle? The typical scenario; a customer has a new site, or plant, or manufacturing line designed and installed by an external party. The project is managed by the customer’s capital projects team. The specification for the new plant is a compromise between what the original equipment manufacturer (OEM) claims the equipment can achieve and what the customer really wanted. On the face of it, there is a process to involve the customer’s operations and maintenance teams in the capital projects process but this usually this involves some last-minute training once the equipment is already built. Critical spares lists are identified by the equipment manufacturer and the preventative maintenance schedule is prescribed by the equipment manufacturer with no real knowledge of the customer’s working environment. As such, preventative maintenance schedules are time-consuming, impractical and very onerous on the customer to ensure warranty validity and more focused on avoiding claims and litigation than achieving high levels of productivity and efficiency. 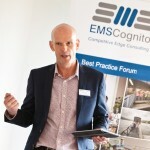 Five years later, the customer contacts EMS Cognito for support in improving reliability. 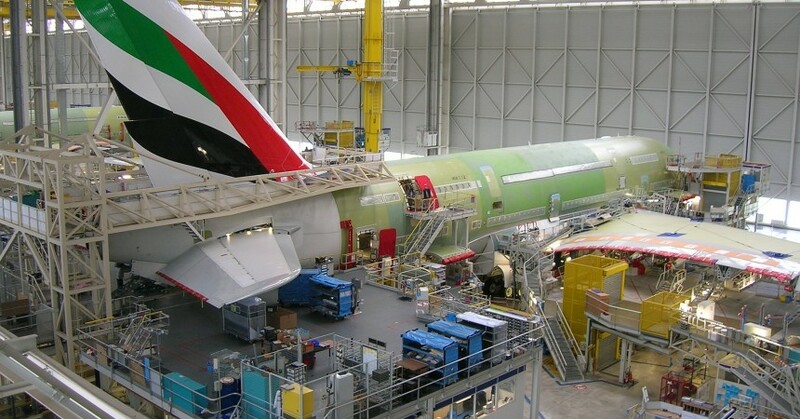 After five years of operating with below 90% availability, the customer has suffered significant losses of revenue which would pay for, many times over, the cost of the Lean RCM programme to introduce a proactive strategy incorporating the principles of Lean manufacturing and aircraft Reliability Centred Maintenance. Of course, these are just the visible effects of poor design. Add to this, demotivated teams of maintainers and operators who knew the problems were there right from the start. Teams who have learned to live with failure and have therefore evolved to work in a reactive manner. The start of the Lean RCM programme always involves a significant re-motivation and re-engagement of the team to counter these issues before we can start to improve. 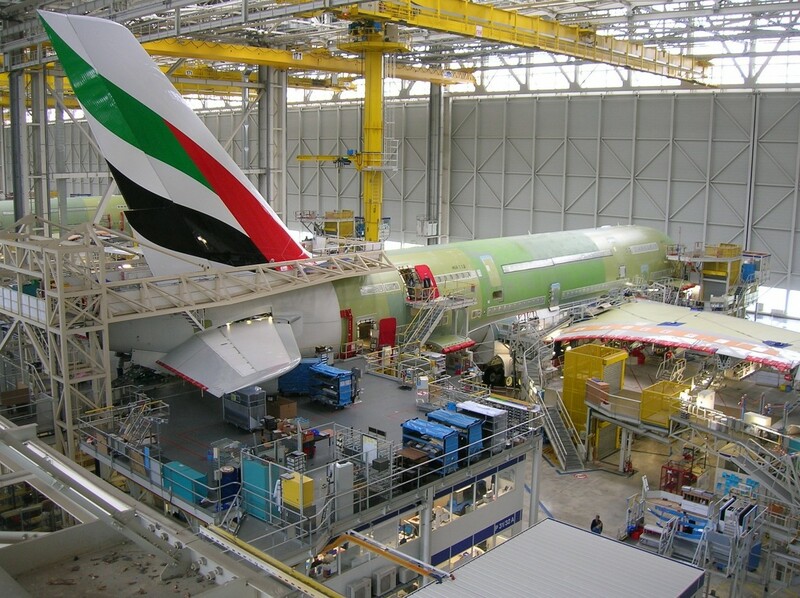 Contrast this with the aircraft industry where new aircraft or modifications to aircraft undergo a detailed Reliability Centred Maintenance process as part of the design involving the equipment manufacturer and the airline company/aircraft operator. Before the aeroplane flies! Specify the process – not just the product but all of the standards of performance required i.e. speed, acceptable levels of product variation, acceptable waste levels, energy consumption, equipment availability required, acceptable time to change between products, manning, etc. This is a facilitated, multifunctional team effort and is stage 1 of the Lean RCM application. With the OEM, identify how the equipment will operate, what interventions it will require, how long these will take, what skill levels required to perform these interventions, what indications and measures will be required on the plant to monitor performance. What design will incorporations be required to make operation of the equipment “Easy to do right-difficult to do wrong”, easy to maintain and reliable? Follow the agreed operational and preventative maintenance plans and the equipment will operate as per the original design from day 1, keeping all functions satisfied and achieving operational revenue targets.